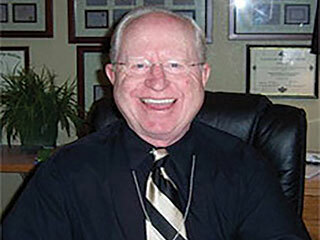 Dr. Jim (Jimmie) Hales, DDS, of Angellift Dental Center (781 NE 7th, Suite B) knows a little bit about teeth. 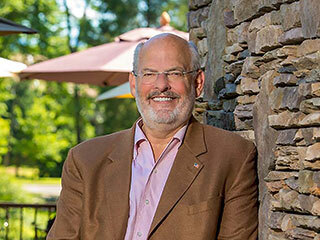 He has worked in the dental field for 53 years after graduating from Washington University (Saint Louis) Dental School in 1965. 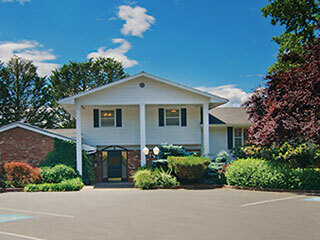 His practice in Grants Pass offers the full range of dentistry, including cleaning, bridges, crowns, dentures, root canal therapy, and wisdom teeth extraction. When I started the Sneak Preview in July 1986, the first thing I did was walk up and down 6th Street selling ads. It was slow going, but I still remember walking into Carl’s Jr. and talking to Dave and Doneta Thomason, two young “kids” who were operating their first franchise. When Karen Suggs joined the RCC Massage Therapy Program in 2010, she knew right away that it was what she wanted to do with her life. “I found that helping people in general is what fuels me in my everyday life,” said Karen, who moved to the Rogue Valley eight years ago. Not many people know that Chapel of the Valley—L.B. 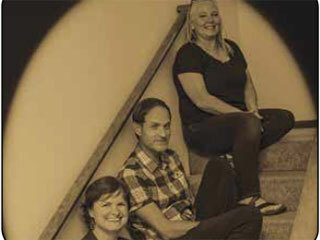 Hall Funeral Home (2065 Upper River Road) is one of the oldest businesses in Grants Pass. L.B. Hall was actually the first undertaker in Grants Pass, opening business in 1905 in a building on 6th Street. 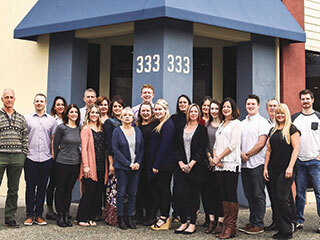 Axis Health, a holistic chiropractic office that offers a team approach from a variety of healthcare professionals, is celebrating 24 years in business. Co-owners Owen and Sandra Martin, both chiropractors, moved to Grants Pass in 1994 specifically to open the practice and build a family here. Owen has an extensive background in fitness, sports and health.